Have you ever attended a meeting where you felt bored or disconnected from the speaker? That he or she had plenty of ideas to share, but the presentation didn’t really connect with you on a deep and engaging level? I’ve been to meetings and speaking sessions like these many times and I find it a shame to have such great ideas slip out the back door without anyone ever noticing. More importantly, you lose the opportunity to make an impact on your audience and inspire them to take action. Would a sloppy, so-so presentation deliver the results you want? Far from it. Whether it’s at your weekly project meeting or a major presentation with your stakeholders, your ideas can be presented and communicated in a powerful way where everyone is at the edge of their seats, paying attention to every word you say. 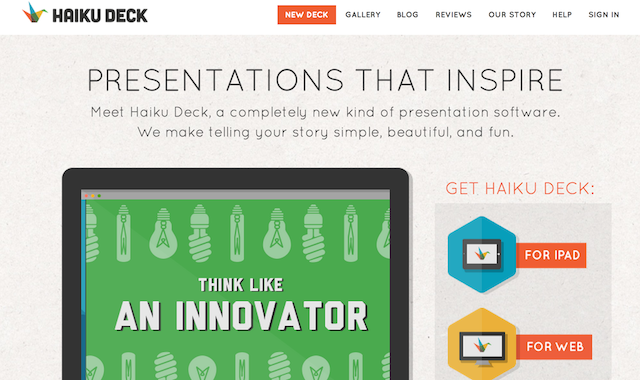 In this post, let’s take a look at 5 tools to create meaningful and powerful presentations. Whether you use a Mac or a Windows computer, these presentation tools are a great place to start off with. They’re already built in to your computer and have the features you need to create a great presentation. What you can do to bump up your presentations is to use custom templates or themes. These are created with better design and typography in mind, some of which may fit your purpose better than the default options. You’ll find plenty of custom templates or themes for free or purchase them from well-known vendors. 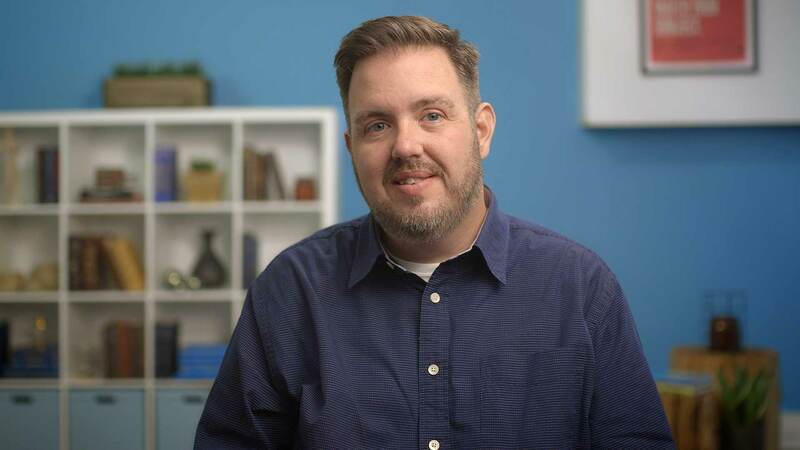 Haiku Deck is a free browser-based presentation tool grounded on a mission: to be able to tell each person’s story in a fun and compelling way, to create a memorable experience that rallies support for a great idea. It’s hard to believe that a great tool like this could be free for everyone to use. A quick glimpse at the Popular and Featured galleries show a plethora of possibilities when creating beautiful and eye-catching presentations for just about any purpose or topic. Are you an Evernote user? If you’re subscribed to their Premium or Business service plan, you get to present those valuable notes to your team using a nifty feature called Presentation Mode. Presentation Mode is founded on the same idea—that presentations shouldn’t be stale or a painful experience for everyone. With team meetings and small group presentations in mind, Presentation Mode enables you to display and present your existing notes to your audience without having to translate and transfer them to presentation software. Presentation Mode comes with various useful tools: easy keyboard shortcuts, a laser pointer to keep the audience’s attention, being able to switch notes, and more. 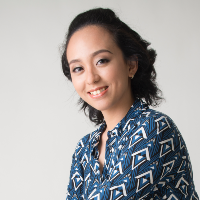 Free users can try Presentation Mode for 30 days. 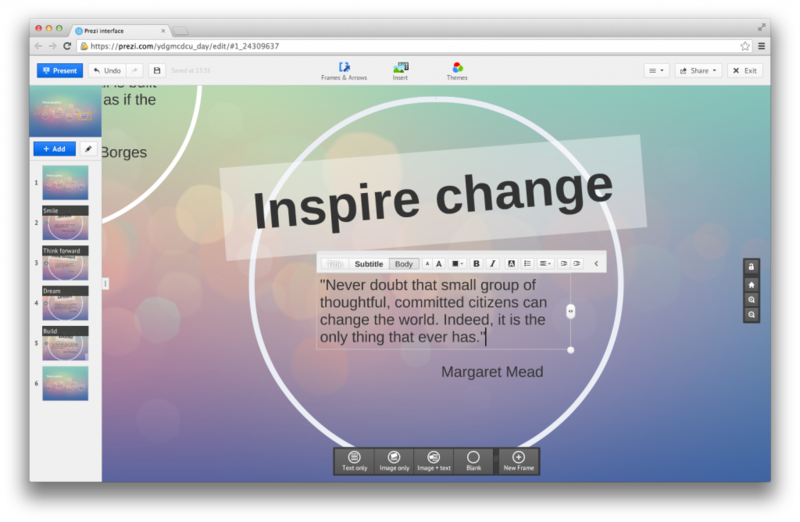 Prezi is another web-based online presentation software that takes the technology to a whole new level. Designed to capture and hold your attention from start to finish, Prezi presentations are interactive, customizable, and animated. Its most notable features are being able to navigate and zoom into different details and aspects of your story. You can insert images and videos to illustrate your ideas, and your presentations are always available wherever you need to access them. 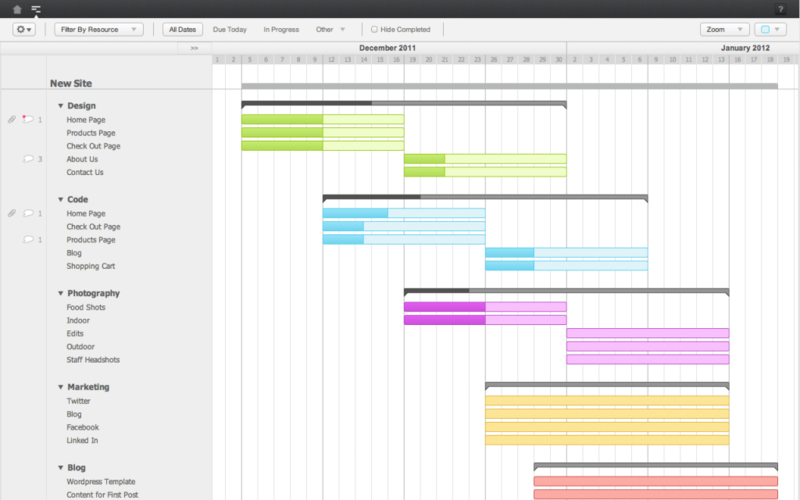 Yes, even beautiful gantt chart software can present ideas in an effective way! Built with a comprehensive and attractive design, you can use TeamGantt to present the progress of your projects to your teammates and stakeholders. You can see which tasks are due and in progress, the availability of each member of the team, and easily hide completed tasks so you can focus on what needs to be done. This way, data won’t feel overwhelming and it’s easy to determine the next steps to take for the project to move forward. Do you use any of these tools to create and conduct eye-catching presentations to better communicate your ideas? What other tools would you include in this list? Share your thoughts in the comments below.